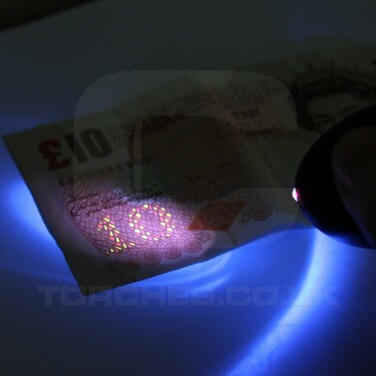 Keep a UV LED torch on your keys for instant counterfeit note identification, check ID's or even supercharge your UV makeup! 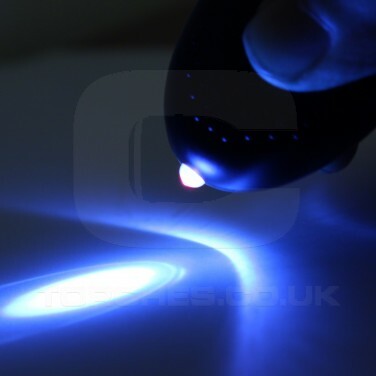 This handy UV torch gives you all the benefits of UV blacklight at your fingertips, and better still comes with a personal attack alarm too that releases 130 decibels of high pitch sound whenever you feel under threat or require help. 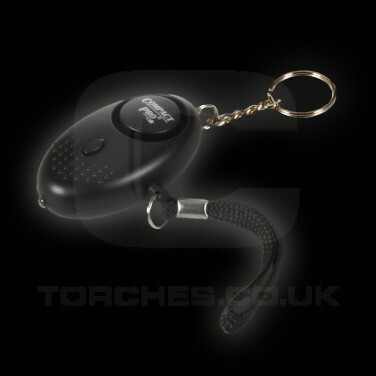 Ideal for workers in the entertainment and party industries.